Natural stone paving is unmatched for a premium quality finish. It also has the flexibility to be used outside and inside, on floors and walls, and to create stunning landscape features that can transform the value of your home. Natural stone is carved straight from the ground. It’s one of the most natural and relaxing styles of paving available. The elegance and raw beauty means it can blend perfectly with both modern and traditional properties, making it look like it always belonged there. The paving blocks are not processed or treated in any way so they always look fresh and organic. The natural stone finish is always in trend, so you never have to worry about it becoming tired or out of place after it’s installed. If you’re looking for a material that will enhance a room or project with a splash of luxury, natural stone is always worth a look. Every style option presents a new flavour and brings a new dimension to your home – so there’s always one to suit. Need a hand to see how natural paving blocks could work for you? 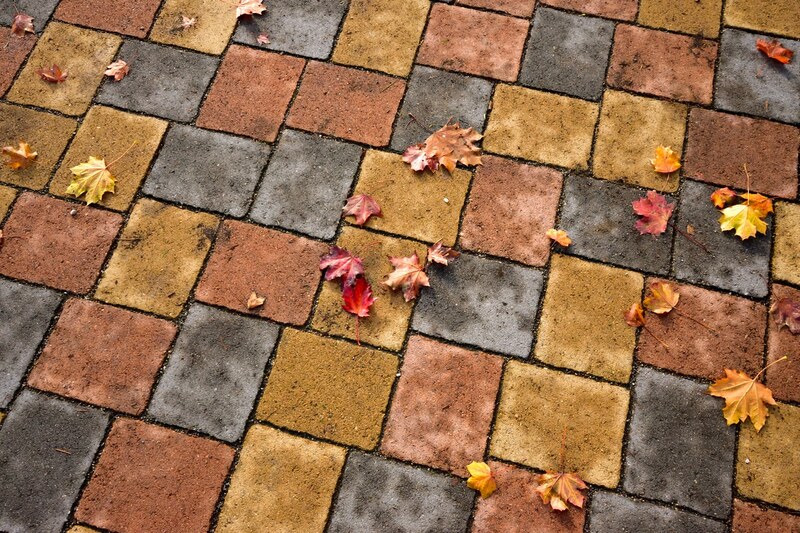 Our paving experts at Everlast can help. Here at Everlast we put service and workmanship first. We are proudly family owned and operated here in Melbourne, Victoria, so you can always drop in for help and advice to create a backyard you can be proud of. We have been specialists in sandstone paving for over 20 years. Our highly qualified tradesmen have the knowledge and experience to bring the best out of your home and complete the job to your highest satisfaction. At Everlast we manufacture our own steel products and source the best materials from around Australia. That means you always get a strong, durable and reliable finish. That’s our promise to you. Need more than sandstone paving? Everlast can help you with landscaping, concreting, fencing, decking and more. Contact us to see how we can help you with your next big project.